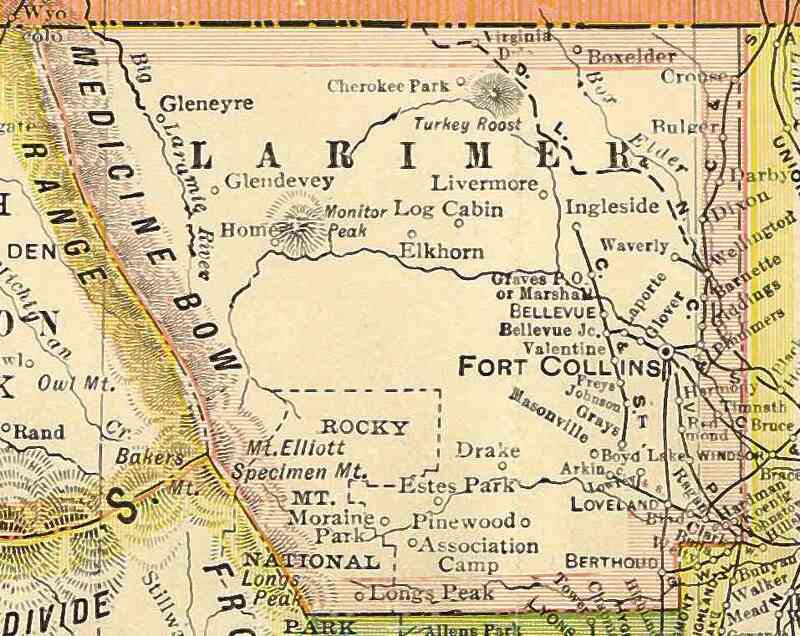 The County of Larimer is one of the oldest in Colorado. It’s home to some of the best farmland in Colorado, as well as copious amounts of beautiful wildlife. It’s also home to so many people who care deeply about their homes. Help protect Larimer and achieve the goal of filling as many sandbags as possible for preparation of spring run-off, which leads to harmful flooding. Where: Sandbags will be filled at The Ranch (Budweiser Events Center), enter the north entrance off of CR 5. We are located about 1/4 mile from the entrance, take the first right. What: Our efforts will be continuing to fill sand bags as needed, there is a very high demand. We are estimating thousands of bags will be needed throughout Larimer County. Also, skid steer operators for this site are needed, two every week. Lunch will be provided and please bring sunblock, covered sturdy shoes, and water to stay hydrated! Metro Volunteers is collaborating with Craig Hospital in Englewood on a research study looking at the effect volunteering has on an individual’s sense of well-being. The study involves individuals who have experienced a traumatic brain injury and have not been able to return to work or other productive activity. Study participants complete a battery of assessments regarding psychological well-being, and are then placed in either a treatment or control group. Those in the treatment group complete an orientation and then work with a Metro Volunteers placement specialist who helps match the individual with a community volunteer opportunity. After 3 months of volunteering, the participants are assessed again. Those in the control group are then offered the treatment as well. Study participants have been placed in a number of agencies across the metro area. The study will be completed in 2017 and is funded by a grant from the National Institute on Disability and Rehabilitation Research. You are invited to an annual event created to give nonprofits a Boost in their community: PR Boost. WHEN: Tuesday, Sept. 17, 7:30-11 a.m.
TO REGISTER: http://www.prsacolorado.org/cde.cfm?event=415473. The cost to attend is $25, and includes breakfast and one parking pass. You must register by Tuesday, September 3. If you have specific event questions, please email PR Boost program chair Shawna Seldon at shawna@rosengrouppr.com. Thanks in advance for considering this great event. 9Who Care recognizes individuals who go beyond the demands of everyday life, and dedicate themselves to improving the quality of life for others. One individual a month, from September through May, will be chosen to receive the award. A $900 donation will be made to an eligible nonprofit in the winner’s name. Winners will be selected by the 9Who Care Board of Governors, a distinguished group of business and community leaders. Nominations will be considered for up to one calendar year. Nominations must be made on 9Who Care form. Nominations must include a minimum of two letters of support. One letter from nominator. Please tell where, how long and how many hours a week he/she volunteers. List recent volunteer activities. Minimum of one additional letter that describes how the nominee has made a difference for others through volunteering. Additional letters are accepted. Do NOT submit DVDs or CDs. The individual must be a resident of Colorado and 12 years of age or older. The individual cannot be compensated for his or her deeds or service. Nominations for groups will not be accepted. Nomination submitted by fax will not be considered. Nominations, pictures and supplemental materials will not be returned. Only completed nominations will be considered. The 9Who Care program was designed to honor these individuals for their extraordinary deeds and to encourage others to volunteer. Click here for an official nomination form and get your volunteers recognized today!